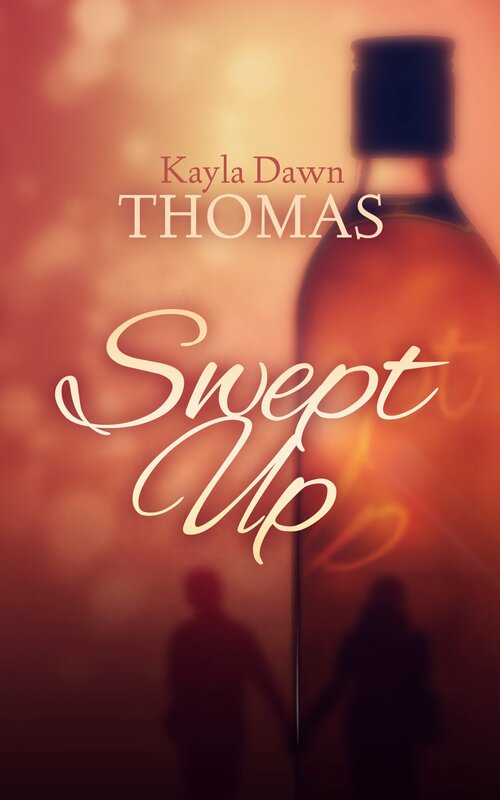 I am so excited to introduce you to debut author Kayla Dawn Thomas and to have the privilege of showing off her new cover! Kayla Dawn and I met and made friends on Twitter (see? It is much more than just a waste of time) and I've loved reading her tweets about the progress of her novel. Scroll down and read my interview with Kayla Dawn after you admire her cover! A broken heart and a preference for solitude leads Web Baker to driving a street sweeper on the night shift for Basil City. His mother wants grandchildren, and his sister is intent on fixing him up with every dimwitted beauty she can find. Add that to the late night antics Web encounters on his nightly shifts and he has more than enough excitement to keep him on his toes, but nothing could prepare him for the woman who stumbles into his sweeper’s headlights. Kara Deleray has been fighting for her freedom since she fled her overbearing parents’ home at eighteen. Trouble is, she never learns how to be herself, leading to a lifetime of bad decisions. She hits rock bottom and ends up moving in with her best friend and her husband and manages to land a job teaching English at Basil State University. Kara is finally pulling her life together when a whiskey soaked night gets out of hand, sending her straight into the oncoming lights of a street sweeper. –Tell us a little bit about Swept Away. It's a romance, right? It is a romance! I'm a deep down, true blue romantic, so it's no surprise that's where my writing has gone. Kara is a hot mess. She’s smart, but she doesn't trust herself. She comes from a troubled background that she can never seem to quite overcome. Instead of going through the pain of figuring herself out, she just goes along with whomever she’s with and makes choices to numb her frustration. Web is Kara’s opposite. He knows who he is. He’s a fixer, so he’s drawn to broken people. His struggle is to figure out how to love Kara without becoming just another person telling her what to do. –What inspired you to write it? A couple of things. First, I was struggling to find my way as a new stay at home mom. I needed something to challenge my brain. That was the birth of Kara, who is also looking for herself. I was able to work through a lot of things while I was writing Kara. Second, I became fascinated with the street sweeper that rolled by our house on a regular basis. It’s silly but, the idea of driving a vacuum cleaner just seemed cool, and as far as I know nobody has written about someone who makes a living driving a sweeper. Thus, Web was created. 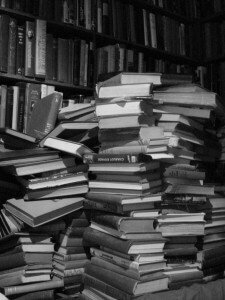 –Why did you decide to go the indie publishing route? I want to work for myself. I don't want my writing to be on someone else's timeline, or have to wait for permission or approval to publish. The industry has evolved so much over the years, that it's pretty simple to assemble a professional team to help you get your book out. So far, I love the process, and I'm grateful for my degree in Public Relations. I always wondered how I was going to put that to work! –What's been the best thing about being indie? The worst thing? The best thing–freedom! I love calling the shots on my work. The worst thing–learning the ropes. Which, means this is just going to get easier! I'm so grateful to all the people I've met over the last year who were kind enough to answer my questions. –What's a typical day like for you? I'm a stay at home mom, so every day is a little different. Some days I go to the gym when my daughter goes to school, some days I'm volunteering at the school. I've been trying to devote as much of my day as possible to writing while she's gone. I've learned I have trouble sitting at my desk for more than thirty minutes at a time, so I work in spurts. I'll write for 30-40 minutes, then get up and switch laundry or something like that. I'm more productive in sprints versus marathons. I am so excited for my next novel! I grew up on a cattle ranch way out in the boonies. While I didn't appreciate the experience as a kid, I realized now what a gift it was. Tackling Summer takes me back home. The setting is based off the ranch’s summer range in Idaho, and is one of the most beautiful places on earth. It’s a great place to fall in love. –Any advice for writers–on writing or publishing? Don't wait! Just get busy and make it happen. I also encourage those looking at the indie route to seek out professional editors and cover artists. 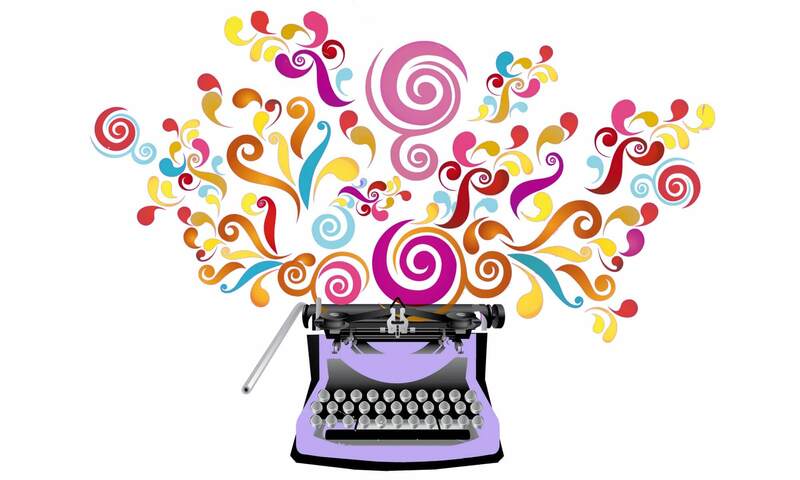 Being an indie writer doesn't mean you do every little thing yourself. It's impossible to catch your own mistakes, and not all of us are great visual artists. You want your work to be it's best, so hire out the things you don't excel at. 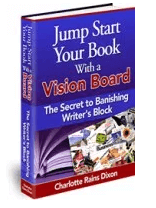 Not only will your finished product be better, you will free up more time to write! You can learn more about Kayla Dawn on her website. At age 48 (43 according to her blog, Life, Full Tilt) best-selling novelist Emma Jean Sullivan has longed for a baby for years, but after she and her husband Peter are unable to conceive, she staunchly vows to become the standard bearer for all childless couples. And she succeeds spectacularly. Emma Jean’s novels, up until recently, have sold millions, and she enjoys a rabid baby-hating fan base. But now she confronts a dilemma larger than any her heroines have faced: she’s pregnant. And the baby’s father is not her husband. 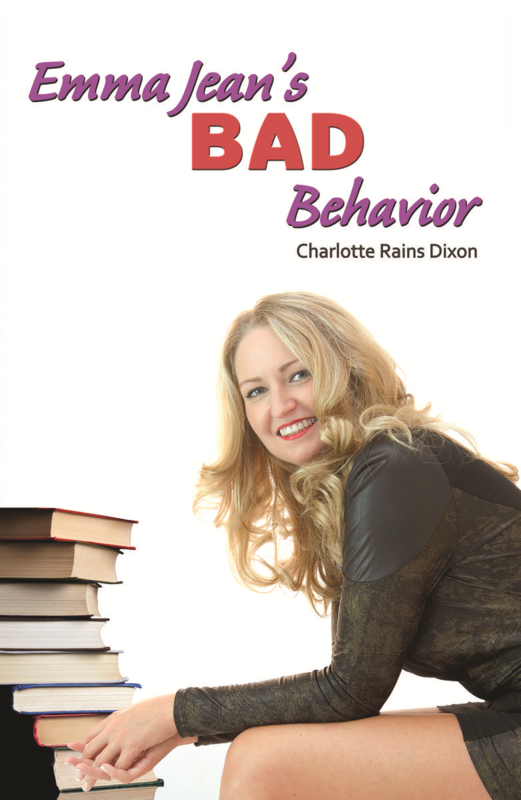 Through no fault of her own (he was just so damned adorable), she began a passionate affair with Riley, a fetching airplane mechanic she met at a book signing in LA. The rapturous relationship reorders her priorities, and she realizes that her life isn’t quite so blissful as she formerly believed, though she struggles valiantly to maintain her marriage and her sham brand throughout her wrenching travails. Her husband is busy embezzling Emma Jean’s money and completely uninterested in fatherhood, and her lover has his hands full with problems of his own. Not only that, her latest novel is a miserable failure, and a Vanity Fair reporter, who plans to out Emma Jean’s pregnancy to her fans, is stalking her. What’s a suddenly broke, failing, middle-aged pregnant novelist to do? Why, flee to a glamorous resort town, of course. There, Emma Jean seeks privacy to figure out her next move—and finds unexpected spiritual and emotional solace.